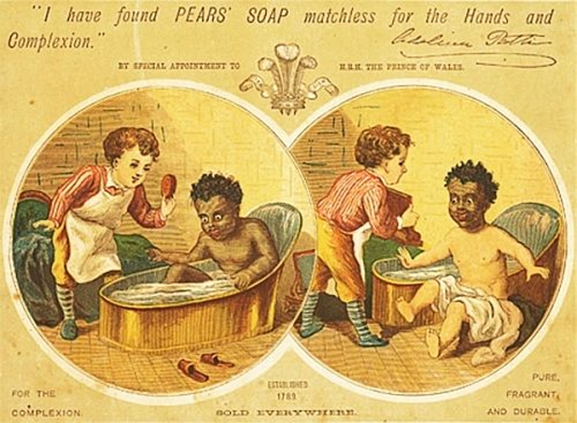 A collection of ads featuring whitewashing, stereotypes, and imperial colonialist ideals/imagery, with a few diverse ads to display the way in which these companies perhaps should have done it. Balmain and L'Oréal Paris celebrate diversity by launching an epic lipstick ad campaign full of top models of every complexion. 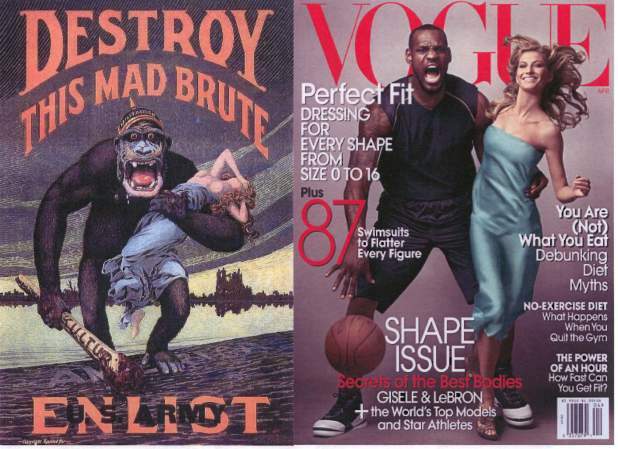 "Evolution of Racism in Advertising"
An addendum to the Dove ad which serves as a parallel to the LeBron/Gisele Vogue cover. Building on Jean Kilbourne: Race and Advertising in the U.S.
PlayStation Portable Ad - "White is coming"